Look through much of today’s media and you will see talk of the slowdown in the housing market. If you want to know about costs associated with asbestos in residential premises, you only have to ask the Australian Capital Territory (ACT) Government. 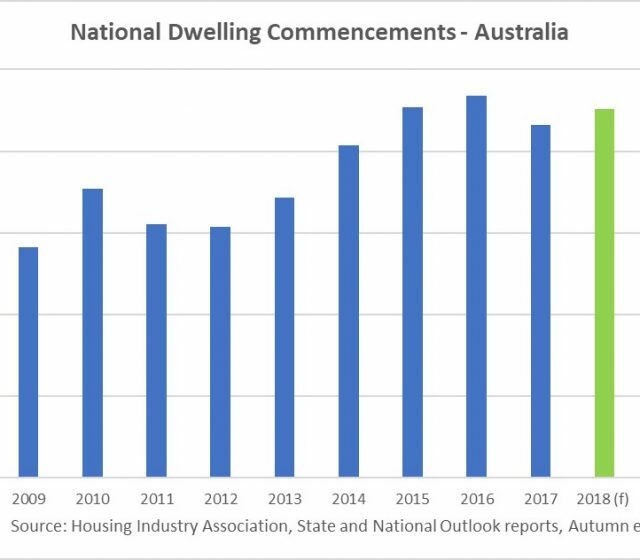 Housing affordability is about supply and demand. 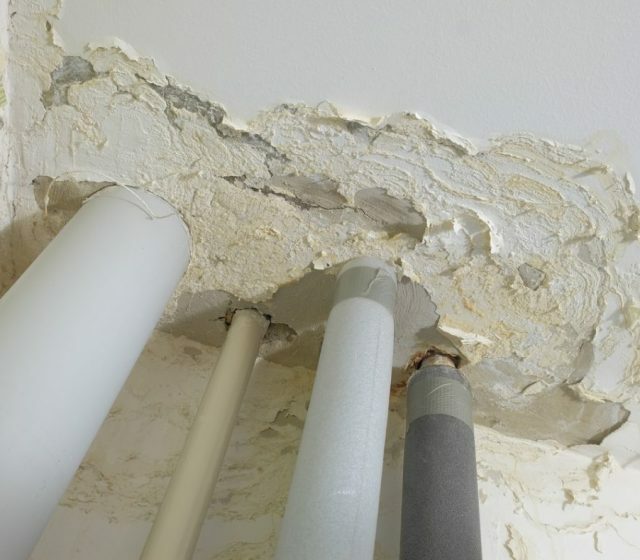 Few issues force politicians to act on dodgy building practices more than reports of 85 percent of new apartments being riddled with defects. Two unlicensed tradies accused of ripping off elderly Queenslanders via a home maintenance scam have been nabbed for fraud, forgery and theft offences.